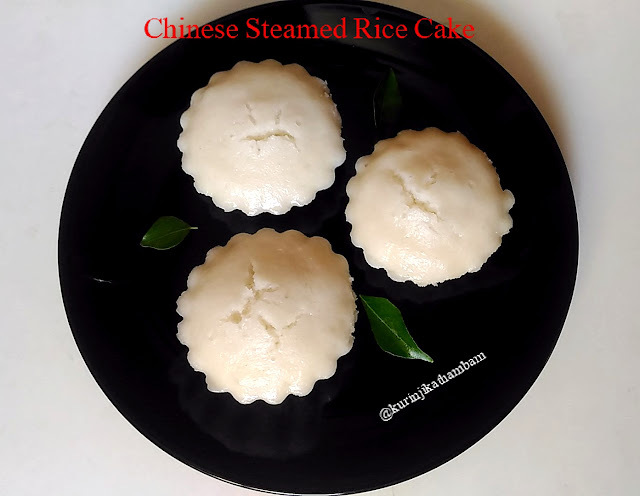 In India we prepare so many Idli varieties but none of them are sweet. 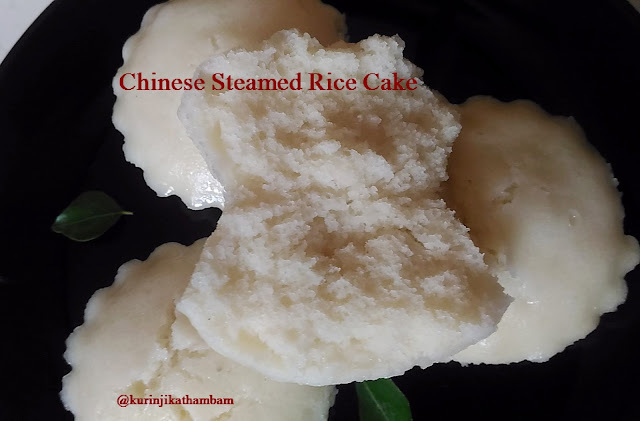 The Chinese are making steamed rice cakes which is nothing but sweet idli from rice flour without urad dal. Its interesting that they are adding yeast for fermentation. 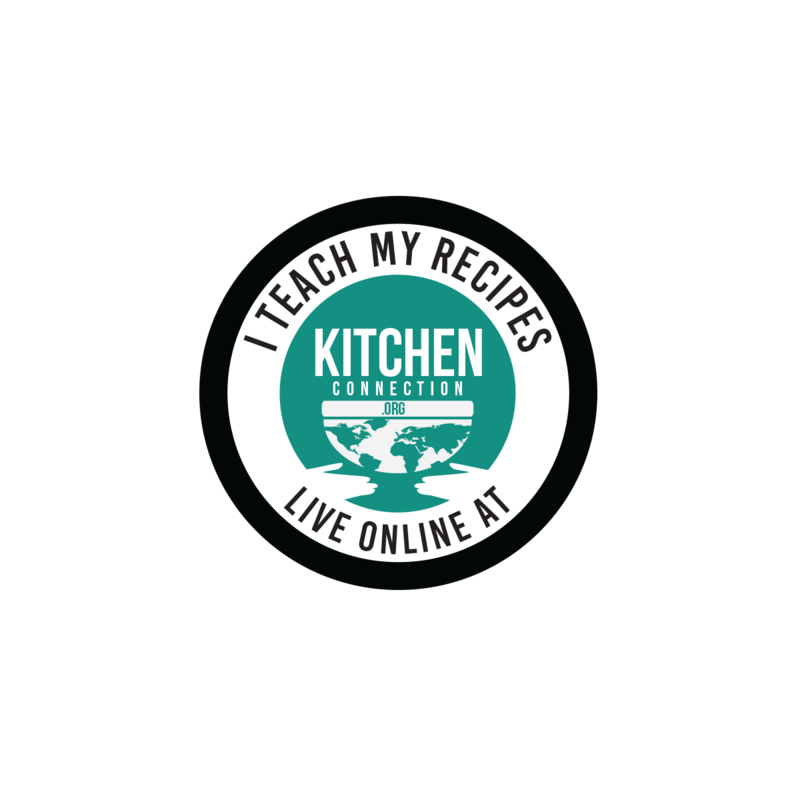 The taste is very unique and this is the idli recipe which you can’t miss. 1. Add hot water and sugar in a bowl. Mix them well till the sugar dissolves completely. 2. Add rice flour, maida and yeast in a wide bowl. Mix them well. 3. Add sugar water ( from 1) little by little and mix them well without lumps with whisk. 4. Adjust the water level and make the batter little bit thicker than idli batter consistency. 5. Close the lid of the bowl and keep it aside for 2-3 hrs for fermentation. 6. After fermentation, the batter becomes double in its size. Mix them gently and keep it aside. 7. 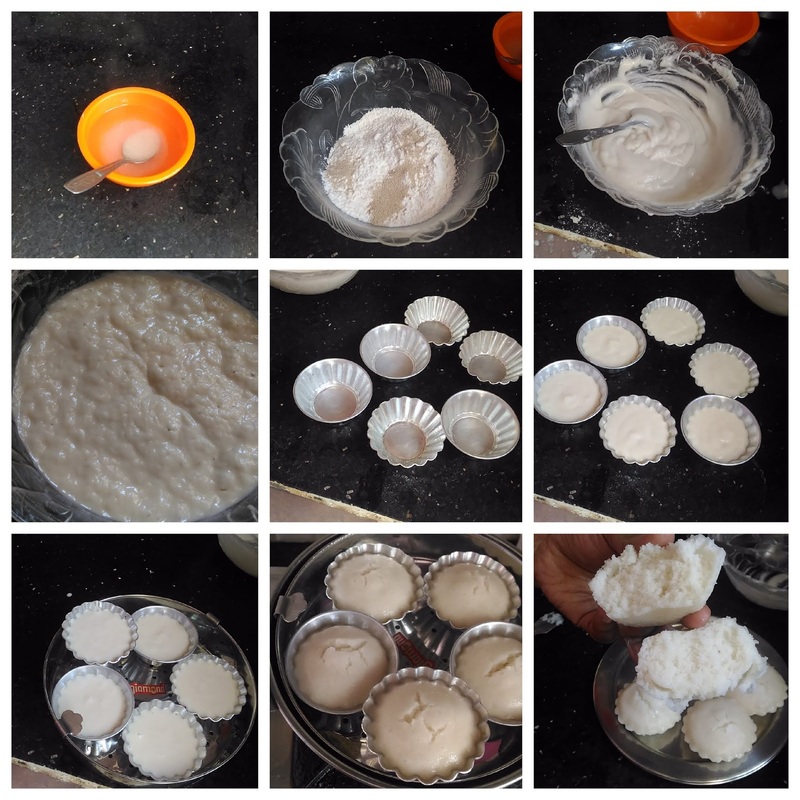 Grease the cup cake bowls or small bowls with oil. Pour the batter till ¾ of the bowl and steam cook them for 15- 17 mins or till the inserted tooth pick comes out clean. 1. I have used instant yeast. 2. You can also use dry yeast. Be sure to mix the yeast in ¼ cup of warm water for 15 mins and then use. 3. Adjust the sugar level according to your taste. 4. You can use odorless oil for greasing.